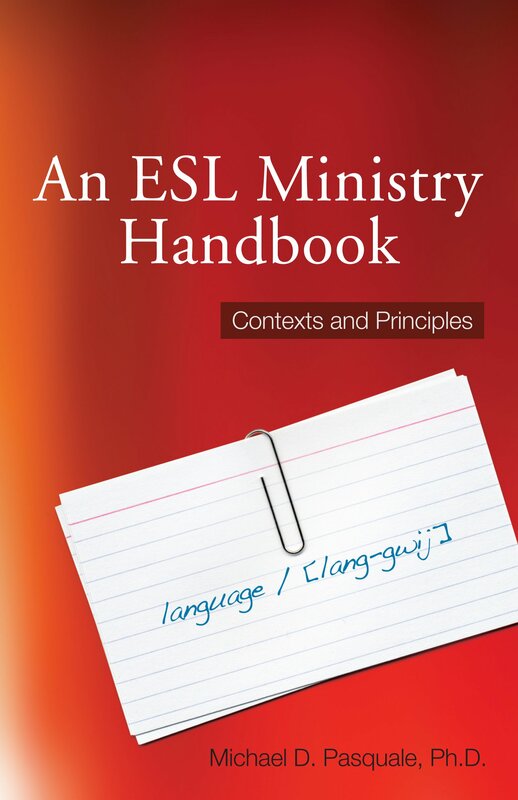 An ESL Ministry Handbook is a practical guide to help individuals and churches provide quality English as a Second Language programs. This is a step-by-step guide that provides teaching and ministry principles to follow in various teaching contexts, such as one-on-one tutoring, traditional classes, and short-term missions trips. In this handbook you will learn how to . . .